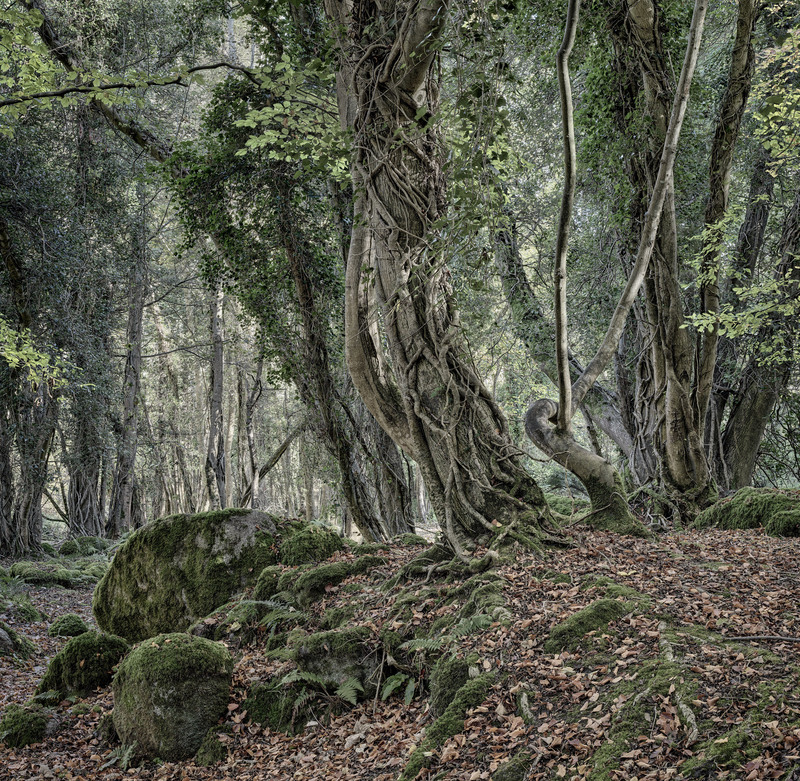 Knocksink Wood in County Wicklow is a truly enchanted forest. The relatively small wood has a large amount of ivy growing up the mature trees resulting in wonderfully pleasing dramatic shapes and forms. It is my favorite Wicklow forest. You just want to get lost in it’s enthralling beauty and escape the hustle and bustle of city life.